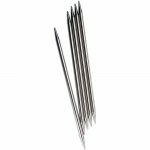 Made of surgical-grade stainless steel, ChiaoGoo's 6″ (15 cm) double points have precisely machined and perfectly tapered tips. They have a smooth, satin-sheen finish with the size permanently laser imprinted on each needle. 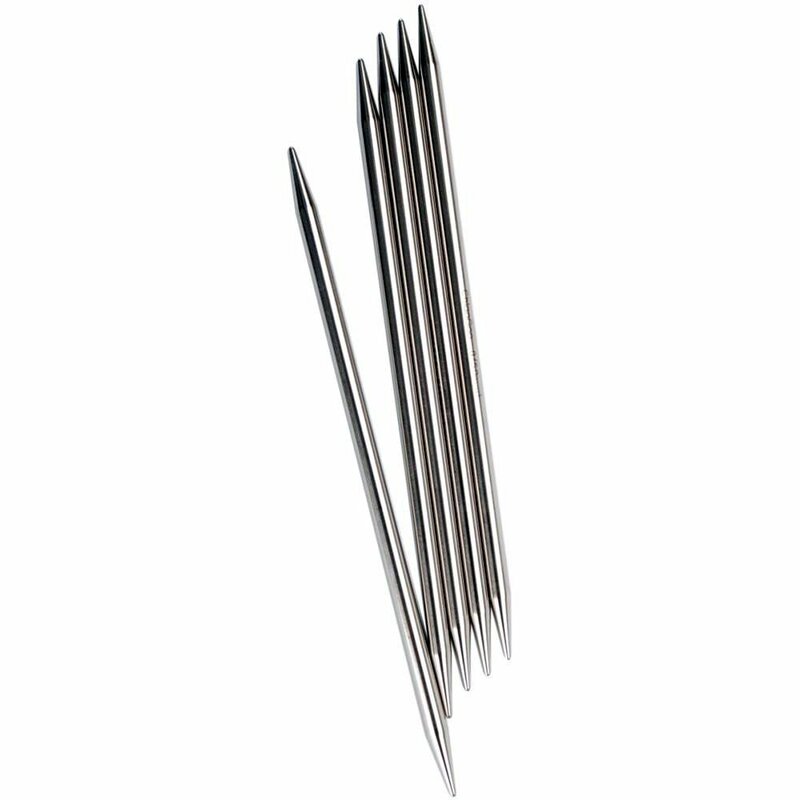 While lightweight and durable these needles are also very strong and 100% recyclable!